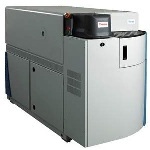 The Thermo Scientific ARL 9900 IntelliPower series of X-ray spectrometers is the most capable and highly versatile ever offered for process control. The key to its versatility is the patented technology, which allows two X-ray techniques, i.e. 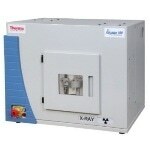 X- ray fluorescence (XRF) and X-ray diffraction (XRD), to be combined in one instrument. This makes the ARL 9900 very powerful since it replaces two separate instruments. 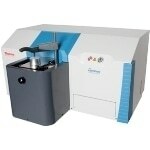 It allows quick and accurate solid sample analysis of different kinds. 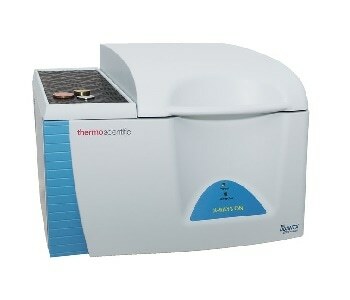 The ARL 9900 can detect up to 83 elements. 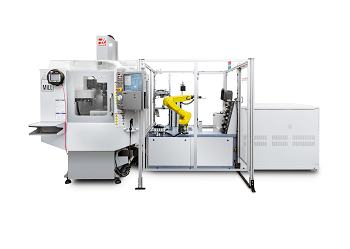 The ARL 9900 has a modular construction and a wide range of options that enables it to suit any particular process control application. Installation requirements are straightforward and can be easily accommodated in most industrial environments. 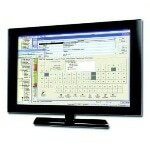 A high degree of automation and digital control make the ARL 9900 convenient to use. Choice of generator power according to the application demands: 1200 W, 2500 W, 3600 W or 4200 W.
The IntelliPower technology allows to operate at 1200 W and 2500 W without the need of external water cooling. Versatility, convenience and productivity brought by the combination of two X-ray technologies in one instrument. 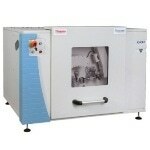 Depending on configuration, capability of detecting and analyzing up to 83 elements from ppm levels to 100%. Modular construction allowing the instrument to be specified to suit the particular requirements of the application. 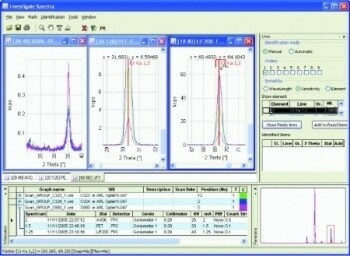 Unique WDXRF sequential and fixed channel capabilities such as quantitative XRD analysis for any analytical needs. Quick, simple and highly reliable sample introduction system. Easily upgraded to handle evolving analytical requirements. 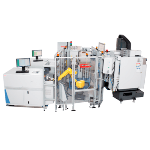 Capability to be linked to automatic sample preparation machines for on-line process control. Successor instruments to the proven and highly successful ARL 9800 range. Metals: iron, steel, aluminum, copper, and heir alloys, titanium, magnesium, slags, sinters. Mining: ores, minerals, limestone, beach sands. Up to 32 fixed monochromators for fast analysis. 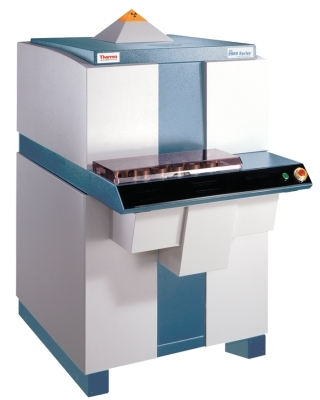 Up to three goniometers programmed to analyze specific elements (quantitative and standard-less analysis) or to scan the X-ray spectrum to detect elements present in a given sample (qualitative and semi-quantitative analysis). 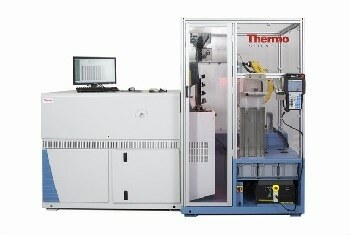 The compact integrated X-ray diffraction system for phase analysis in process control.